My first love has always been the act of cooking. It's meditation for my soul, worship for my art. I love to share that joy with others. 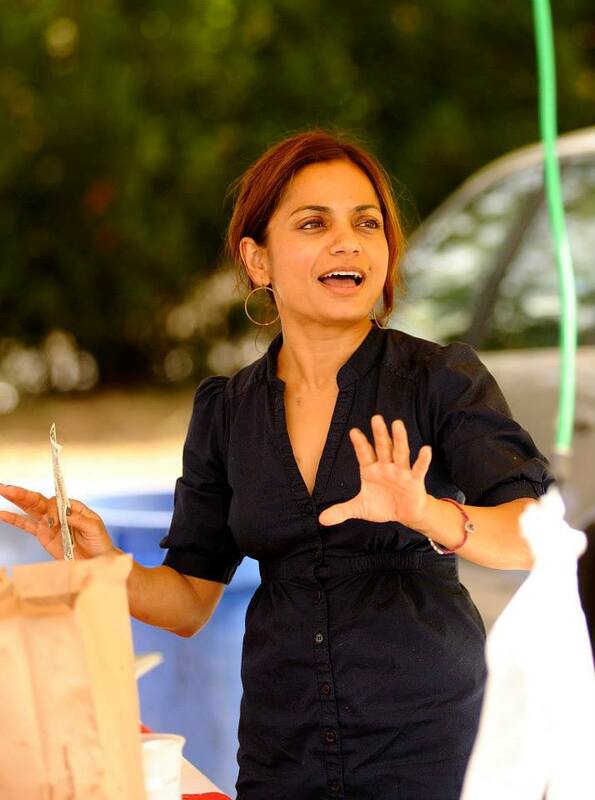 Growing up in India, learning how to cook was not a choice but a necessity for survival. How are you going to nourish your self and your family if you did not learn how to cook? What the seasons brought? How to plan a menu? Growing up in India, eating out was reserved for very special occasions. Everyday food was prepared at home. Thus, I learnt my cooking at the heels of my grandmother, mother and aunts. My father too was an exceptional cook, but he did the "fancy" cooking - a complicated recipe for a Sunday dinner. The home cooks of India are the real culinary treasures of Indian cooking. The food is wholesome, simple, bursting with flavors and completely nourishing for body and soul. Care was taken to prepare a balanced meal - lentils, vegetables, fish or meat as part of every meal. I realize now what a gift of learning I was given. 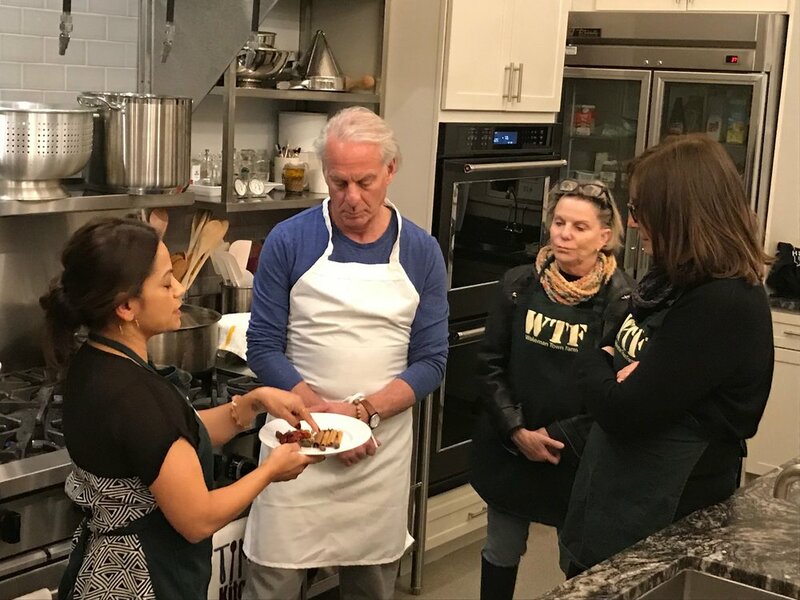 I teach my classes to share that gift in the hope that I can help you in a small way to make a connection with food that is joyful. 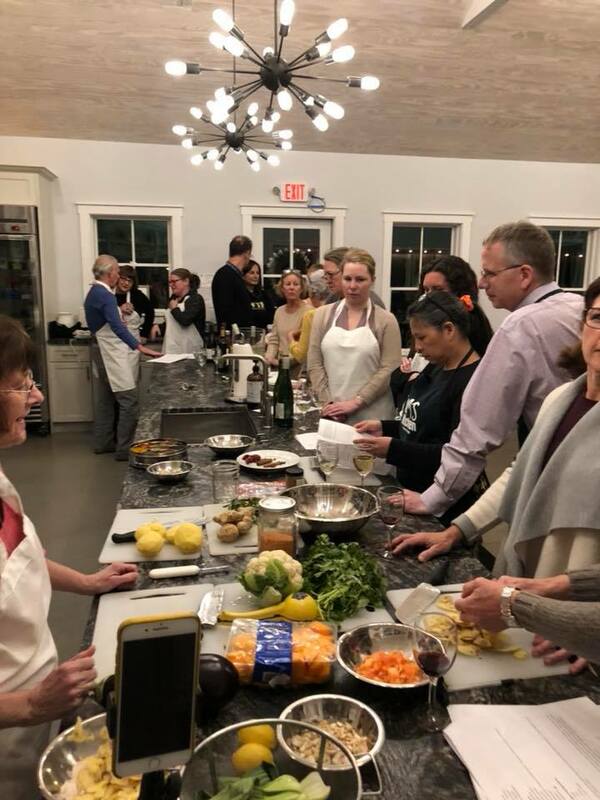 If you are in New York City, Westchester County, NY or in Connecticut, contact aditi@calcuttakitchens.com for private cooking lessons and cooking parties.